Do You Wear This Deodorant? You NEED To Read This! When a product becomes so commonly used, it’s easy to forget the complex development that goes into it. And personal care products like soaps and deodorants are no exception. There’s been a push in recent years to move away from testing cosmetics and other personal products on animals. Yet whatever the form testing will end up taking, it serves a clear purpose. If the chemical balance isn’t quite right or the wrong ingredient is used, the product can end up harming its customers. 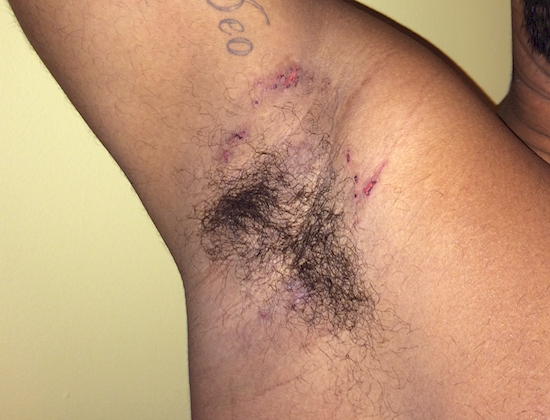 But as 23-year-old Rodney Colley learned, there’s some problems that deodorant companies won’t always catch. 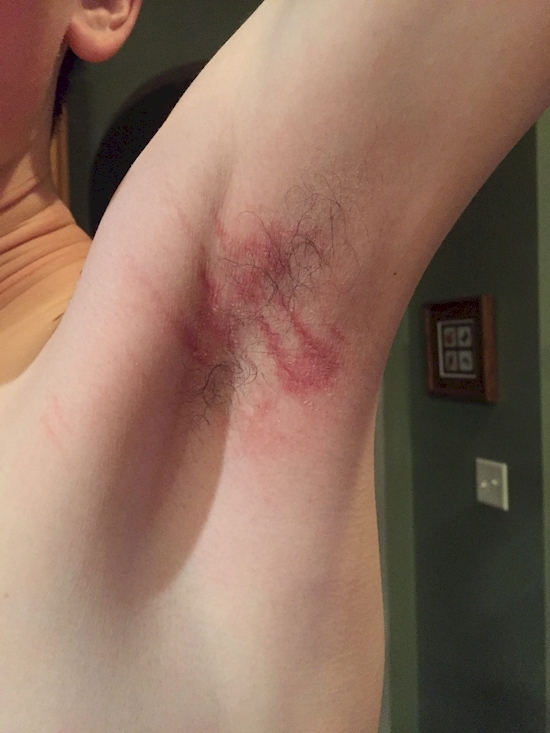 When Colley woke up, he found a strange rash under his armpit. 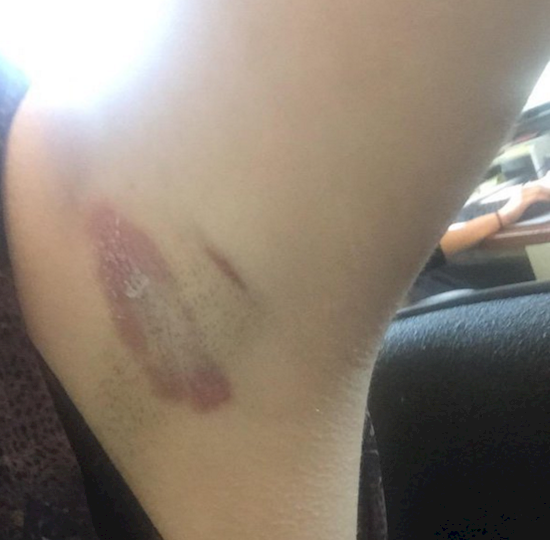 He said it looked like a “diaper rash” at first, but it would get worse after he showered. 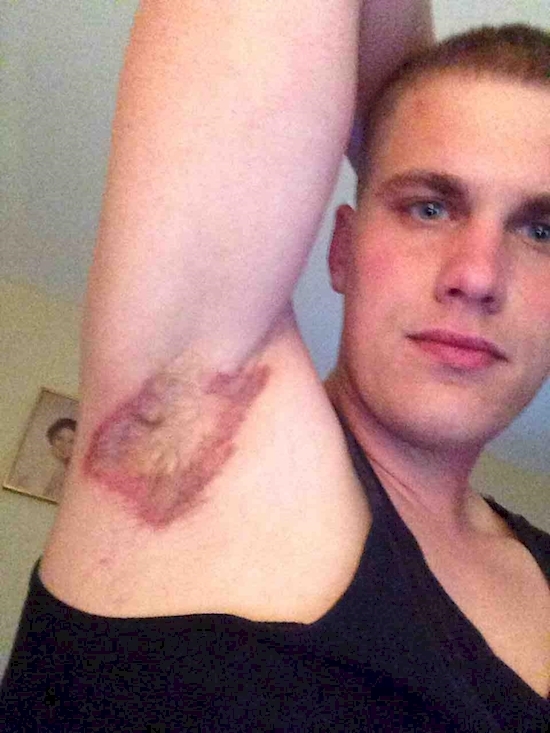 After showering, he reported an intense burning feeling under his arms. And sure enough, when he looked under his arms again, the rash had become much worse. And he found out that his new deodorant was the culprit. 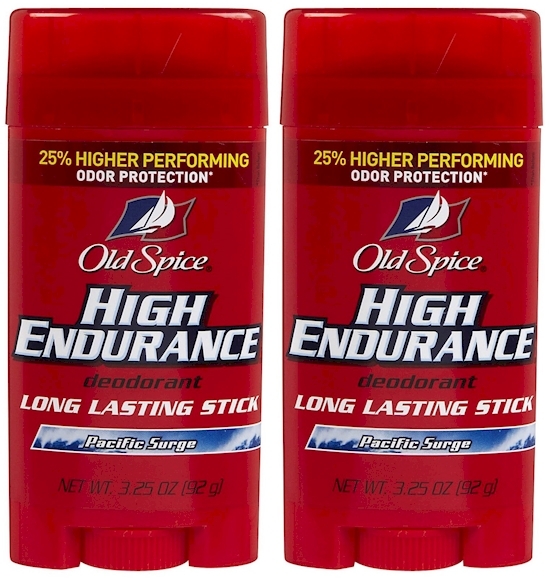 Colley had used Old Spice before, but this high-endurance version seemed to give him skin irritations similar to chemical burns. 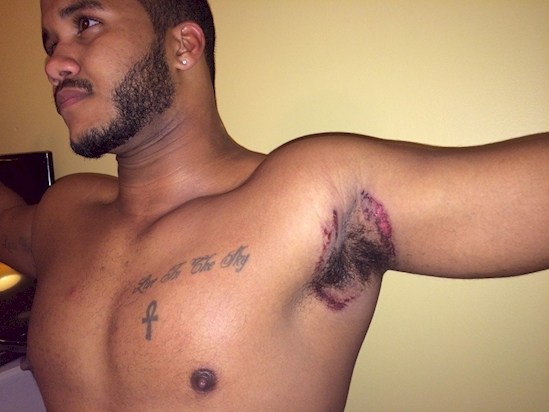 Other customers have been reporting similar cases of contact dermatitis on Twitter after using a variety of Old Spice’s products. And it looks like it’s been happening for a while. The company’s Consumer Affairs page has a one-star rating due to complaints about similar skin reactions. Their Swagger line seems to be a common culprit for these intense irritations. So what’s causing the problem? Some might point to the fact that the product contains aluminum chlorohydrate, but any research linking this compound to health problems is inconclusive. Plus, it’s usually associated with Alzheimer’s disease, not chemical burns. Instead, the issue may be propylene glycol. This additive has been positively linked to contact dermatitis and is often found in deodorants, so it’s possible that all these customers are allergic to it. So it seems we have our answer. But there’s still one problem. 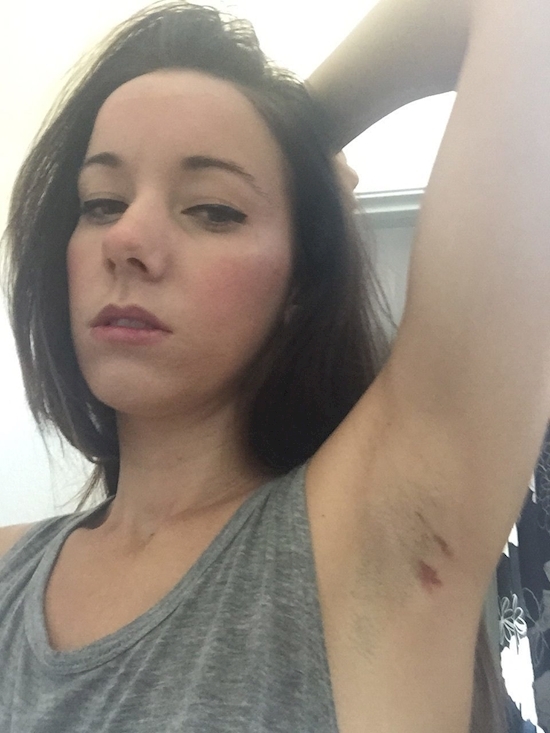 Why is Old Spice in particular causing these reactions? 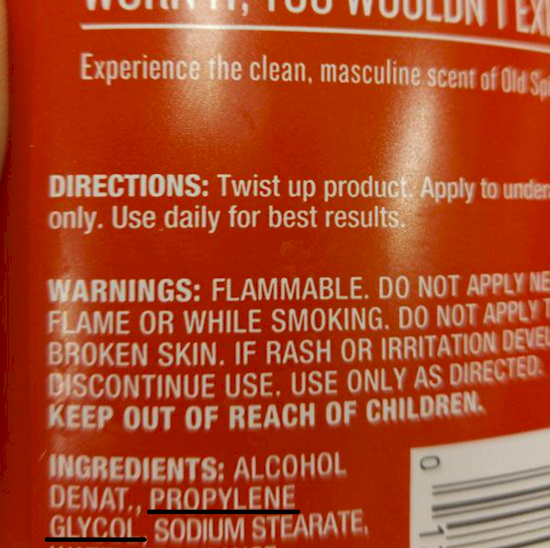 Old Spice is far from the only deodorant company to use propylene glycol. And those sensitive to it can usually trace their allergy to multiple deodorants, so what’s wrong with Old Spice? Unfortunately, we don’t know yet. 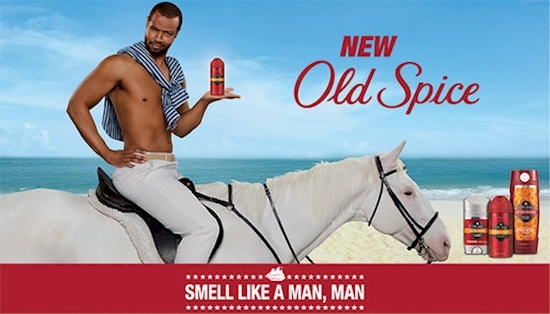 Old Spice has yet to make any statement about the issue. It’s also hard to tell if the problem is specific to them or the result of a propylene glycol allergy. Do these look familiar to you? 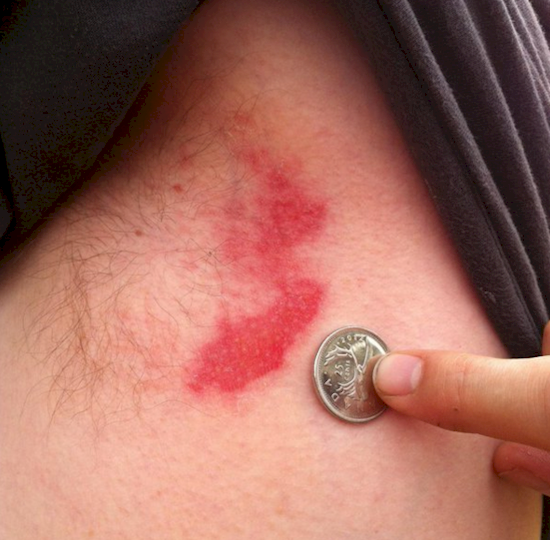 Let us know if you’ve seen these sores appear on you. Was it only Old Spice or did you feel this burning after using other deodorants as well? Let us know in the comments! This Secret iPhone Trick Could Save Your Life One Day, And People Have No Clue. She Places Eggs Shells On A Pan and Bakes Them. The Reason? I Had No Idea! He Put a Tea Bag Inside His Car For One GENIUS Reason Not Many People Know! The Judges Loved Her Voice, And When They Turned Around To See Who It Was… OMG! She Got Locked Out Of Her Car, So She Put A Tennis Ball Over The Keyhole. GENIUS! I Thought It Was A Normal Sculpture, But When She Touches The Head? My Jaw DROPPED!